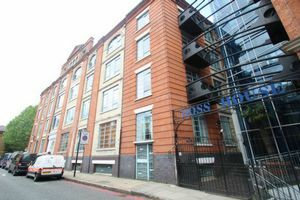 An excellent two bedroom two bathroom property located in Shad Thames within the ever so popular development, Boss House. 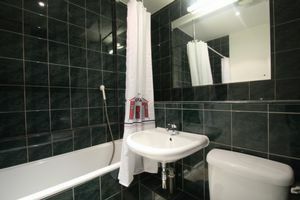 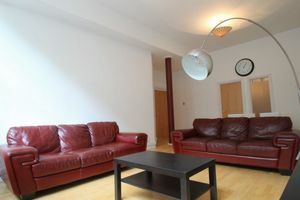 Measuring over 1000 sq ft the apartment is on the ground floor and is offered furnished. 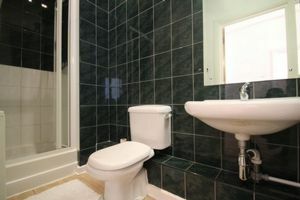 The property comprises of a generous lounge, two large double bedrooms, two bathrooms one being an en suite with tub and shower unit which is tiled throughout and a kitchen with ample storage space, equipped with all integrated modern appliances. 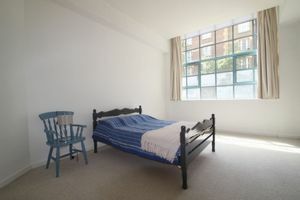 The apartment has a wealth of natural light with large windows with secondary glazing just been completed in the three main rooms. 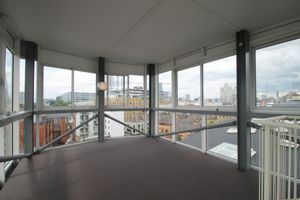 The development offers a 24 hour concierge service, a communal panoramic rooftop, lifts and underground parking. 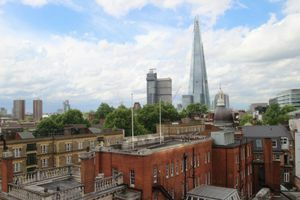 Considered to be the Southbank's most desirable neighbourhood with London bridge, Bermondsey and Borough tube stations minutes away and great bus services to get around the surrounding areas. 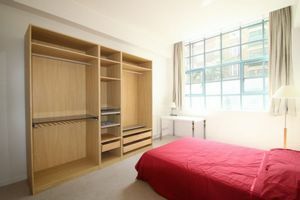 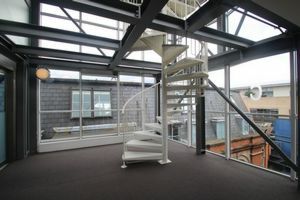 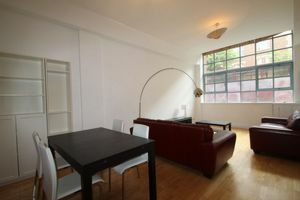 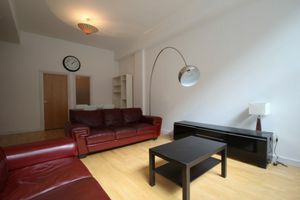 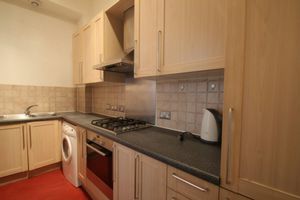 This amazing apartment is ready for immediate occupation, early viewings are highly recommended.